Harley Davidson Guitar Pick and Pickbay Guitar Pick Holder 100% Stainless Steel Pendant Necklace and “Bigger Ball Chain 3.2mm” complete set, Pearl Logo, plus additional bag of guitar picks. Harley Davidson guitars picks have been out of production for quite awhile. Hard to find and very collectible! Great gift for the Harley Davidson fan! 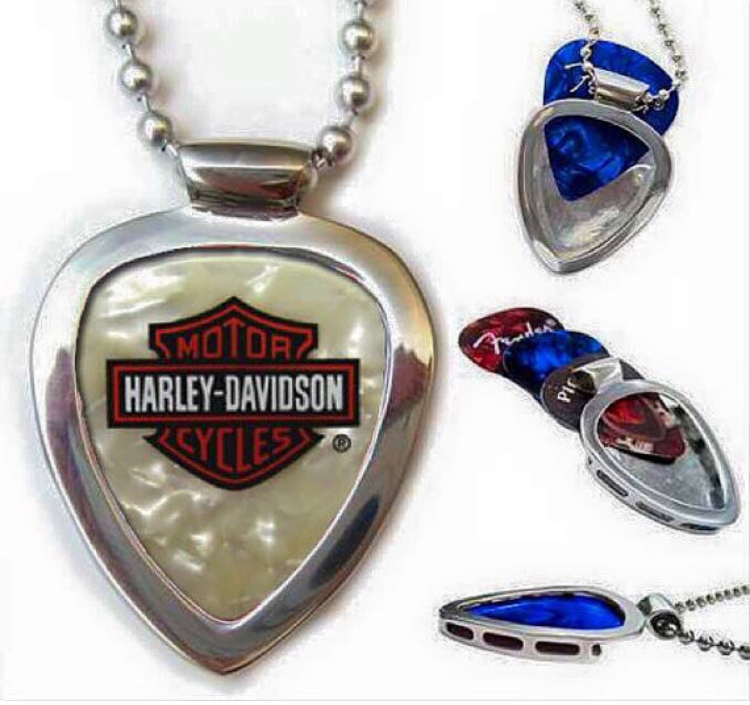 Harley Davidson Guitar Pick (White logo) and Pickbay Guitar Pick Holder 100% Stainless Steel Pendant Necklace and “Bigger Ball Chain 3.2mm” complete set with the gorgeous Pearl pick with Hatley Davidson logo, plus additional bag of guitar picks. HD picks are harder to find too! Best gift! Harley Davidson guitar pick + original 100% stainless steel Pickbay guitar pick holder pendant necklace set. **This authentic Pickbay is sold by the original designer manufacturer! Not a copy! Better get a Pickbay for each of em! 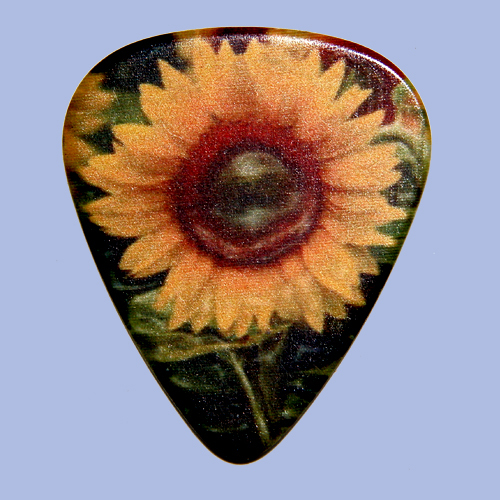 Everyone wants a Pickbay guitar pick holder necklace when they see it! Pickbay will the best gift ever! Do you love Harley Davidson? Pickbay guitar pick holder pendant set with the Harley Davidson out if production guitar pick! 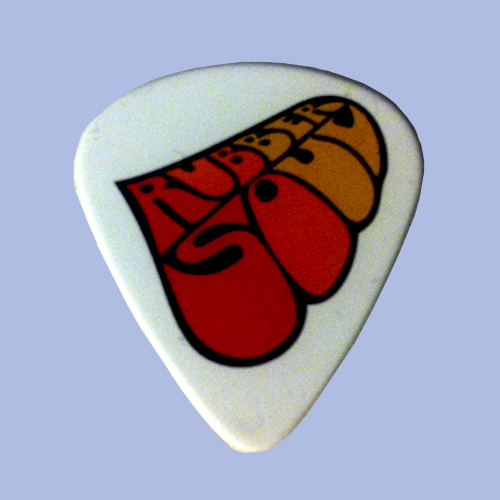 Pickbay guitar pick holder in 100% Solid SHINY stainless steel hypoallergenic metal! Heirloom quality, high quality handmade pendant! Fabulous gift item for 2018 and beyond! One small one time investment will give you years of wearing pleasure. Heirloom quality Solid Stainless STEEL PICKBAY PENDANT!!! 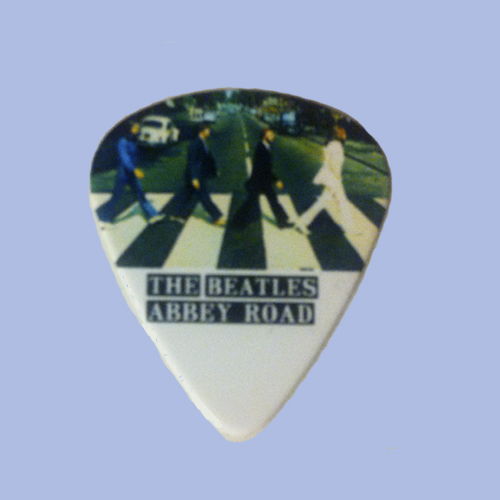 FRESH FROM HOLLYWOOD, CA…..PURE ROCK N ROLL IN THIS ITEM! THIS NECKLACE/PENDANT NEVER GOES OUT OF STYLE…. Great set, “PICKBAY” PENDANT FITS THIN, MEDIUM and heavy PICKS. 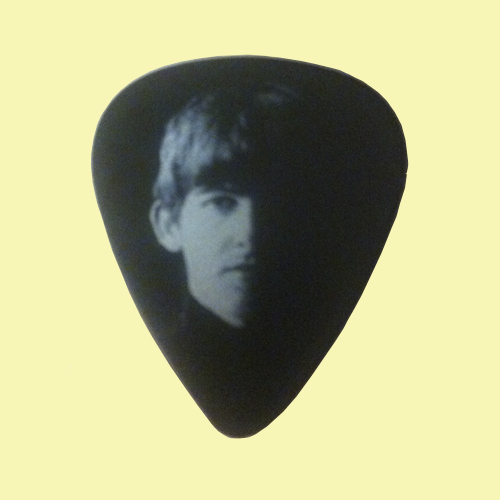 and looks super cool with the HARLEY DAVIDSON guitar pick too! It holds 1-3 guitar picks. Depends on the gauge of the picks how many will fit! The coolest “guitarist bling” thing, great for music fans! Cool gift item…for yourself and your gift giving needs for now and forever! You only need one Pickbay for a lifetime! FINALLY A COOL WAY TO DISPLAY YOUR COLLECTIBLE CONCERT BAND guitar PICKS…INSTEAD OF THROWING those guitar picks IN A DRAWER.